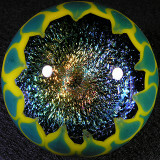 N8 the Great, nuff said! 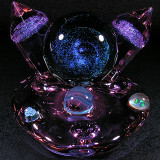 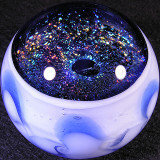 If you are a collector of some of N8's newer spacey glass goodness, then you might enjoy adding some of his classic older work to your collection. 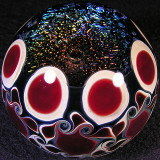 N8 has been putting out gorgeous glass for many years, and he has always amazed me with his innovative, different and clever designs. 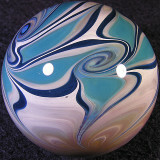 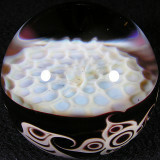 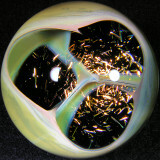 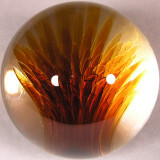 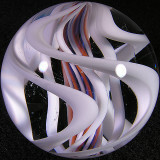 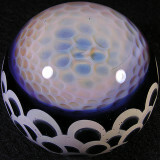 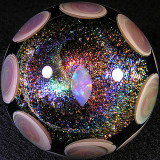 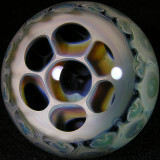 He enjoys adding depth and layering to his marbles, which in turn makes them REALLY fun to explore. 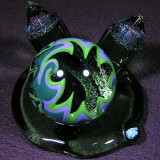 Amazing glass artist!